To put this into perspective, Dropbox Pro charges $9.99 a month (or $99.99 a year) for 1TB of storage. To go unlimited, you need a business account. Google Drive is willing to go up to 30TB for general consumers, but it will cost you $299.99 a month. Microsoft hands out unlimited storage space, but only as part of an Office 365 subscription. Amazon will continue to offer Prime members unlimited storage space for their photos, but now non-members can pay $11.99 a year to do the same. 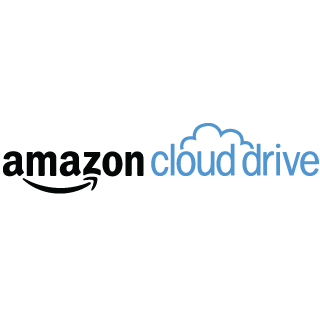 This lets them avoid paying the $99 annual fee it costs to get Amazon Prime. Unlimited Photos comes with 5GB of extra space to use for other content. 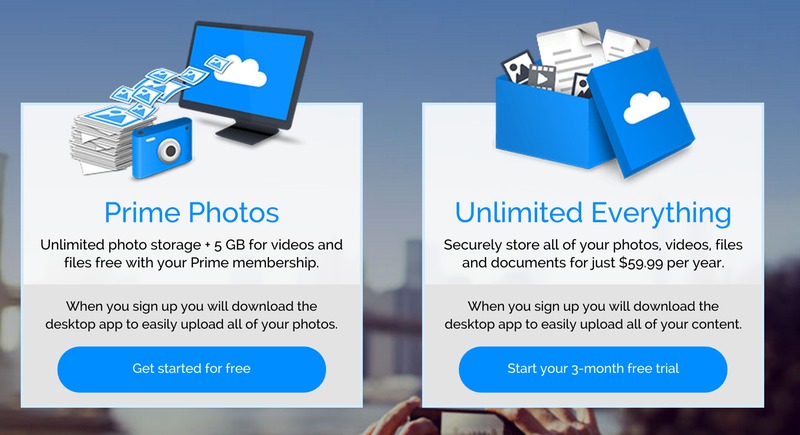 Prime members will continue to get unlimited photos, but they will have to pay separately if they want to save unlimited files of any type. The service works on standard Android devices, Amazon's Fire products, iOS, and PCs. Anyone can sign up for a 3-month free trial to test things out.